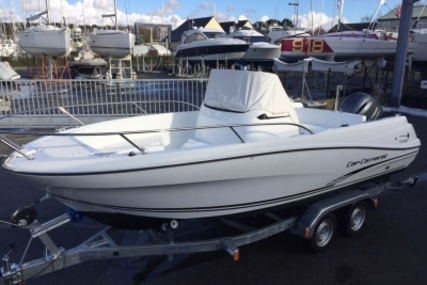 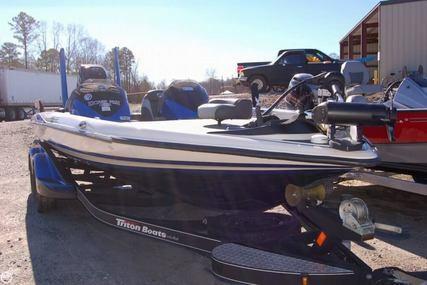 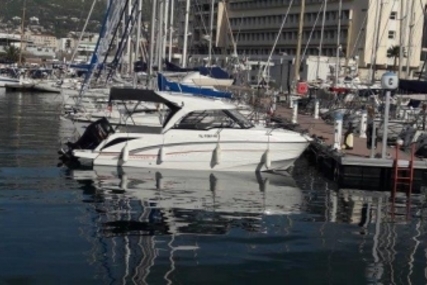 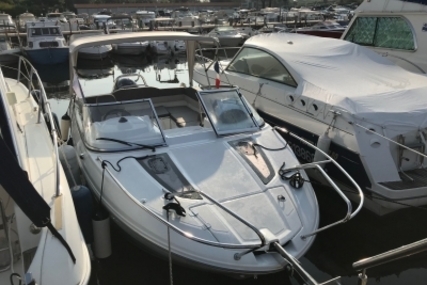 ** Excellent condition ** A "new" used Triton 210 ready for your adventures on the water. 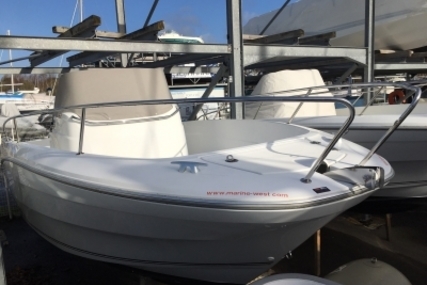 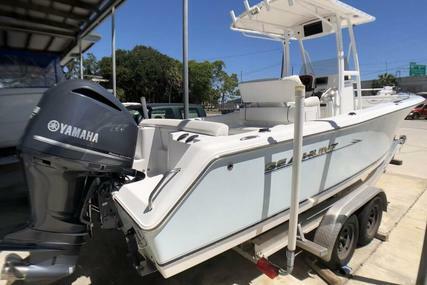 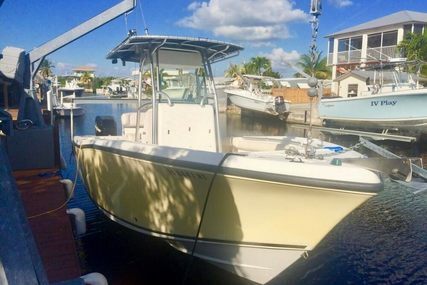 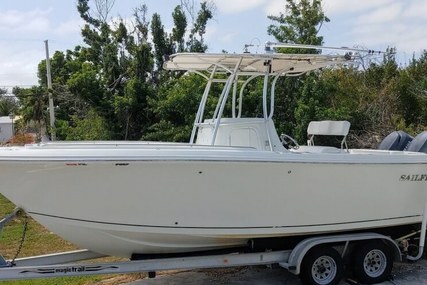 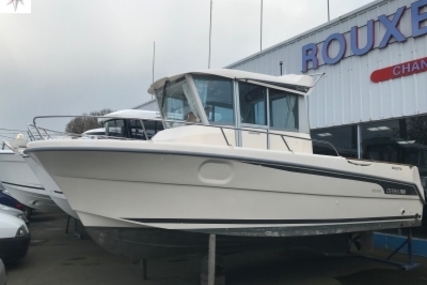 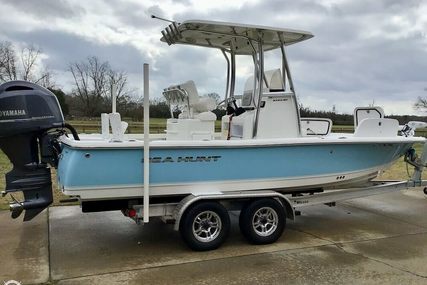 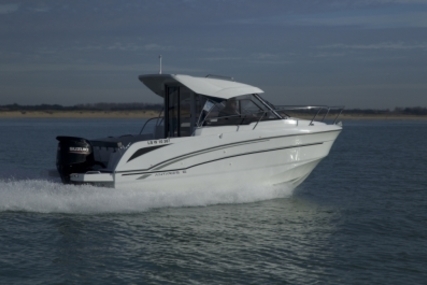 If you are in the market for a center console, look no further than this 2016 Sea Hunt Triton 210, just reduced to $47,900 (offers encouraged). 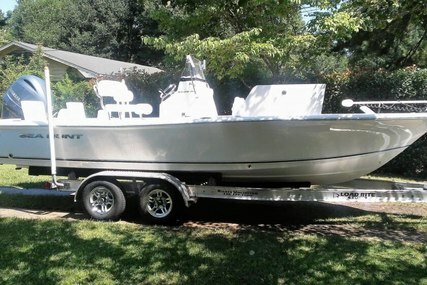 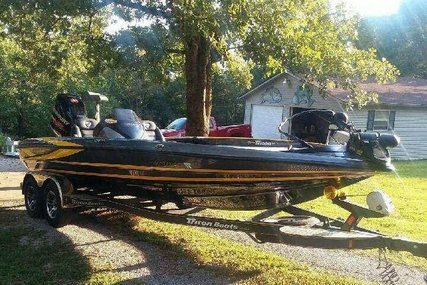 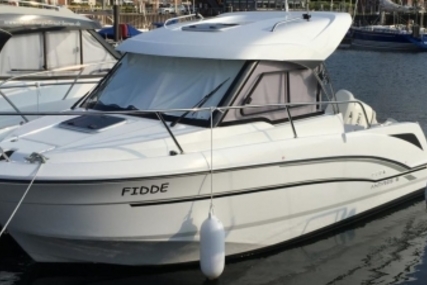 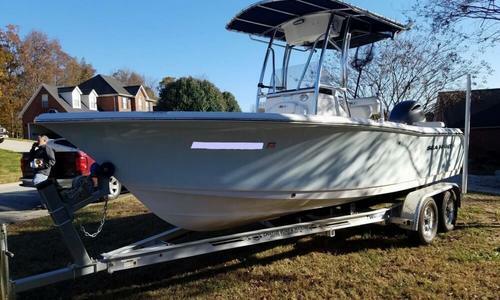 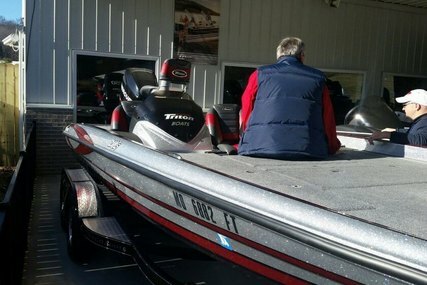 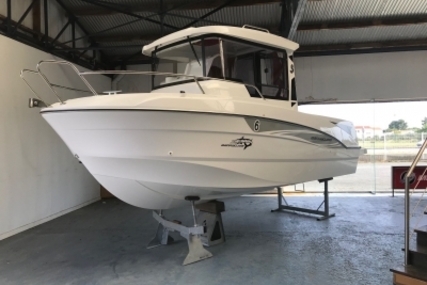 This boat is located in Archdale, North Carolina and is in great condition. 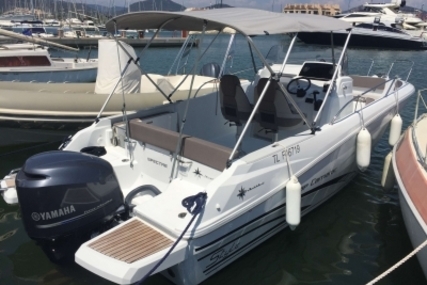 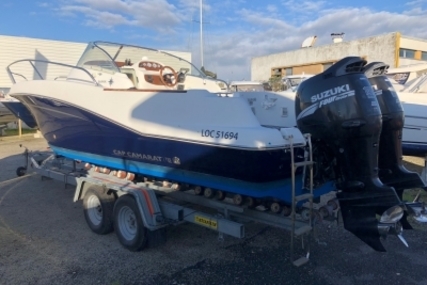 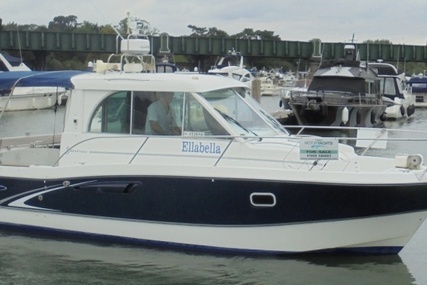 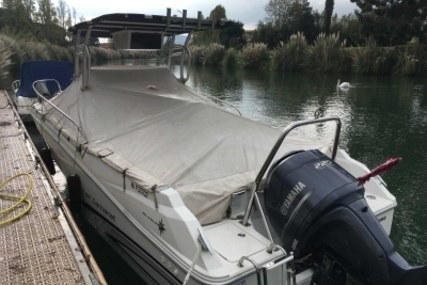 She is also equipped with a Yamaha engine that has only 52 hours. 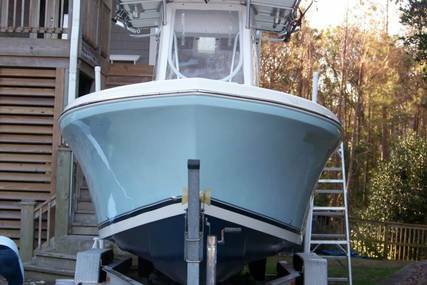 We are looking for people all over the country who share our love for boats. 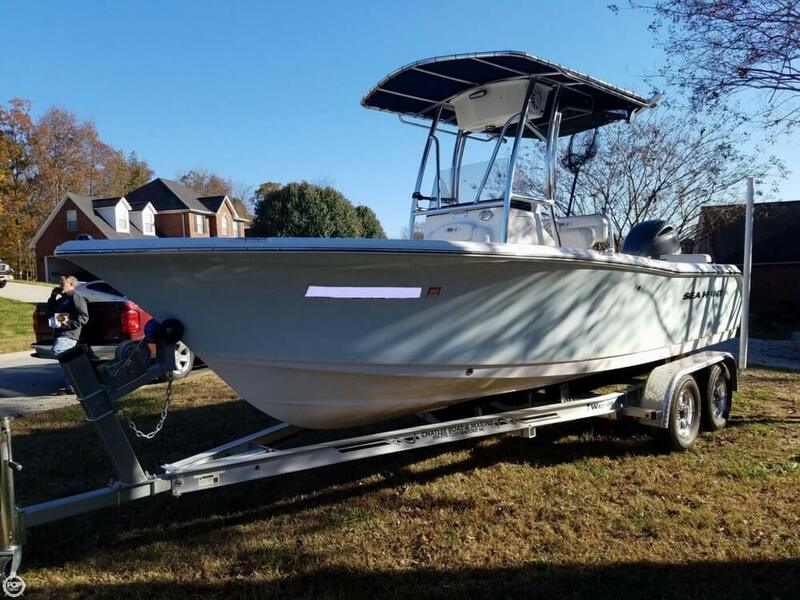 If you have a passion for our product and like the idea of working from home, please contact seller to learn more. 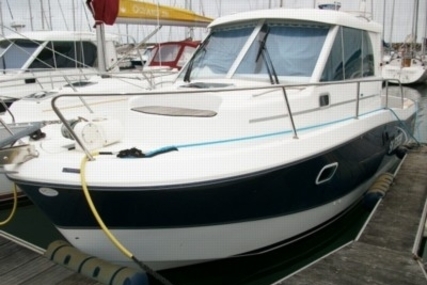 Please submit any and ALL offers - your offer may be accepted! 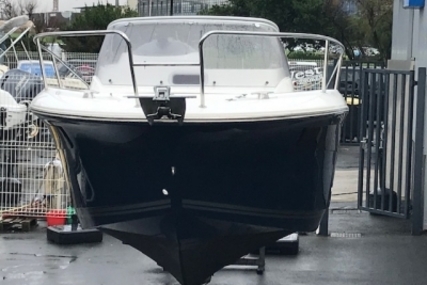 Submit your offer today! 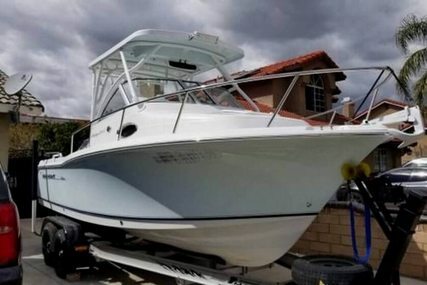 Reason for selling is fishes with his brother.